Destiny's mother stays at home and his father is the sole provider of the family's basic needs. His father runs a dairy shop and also sells snacks. 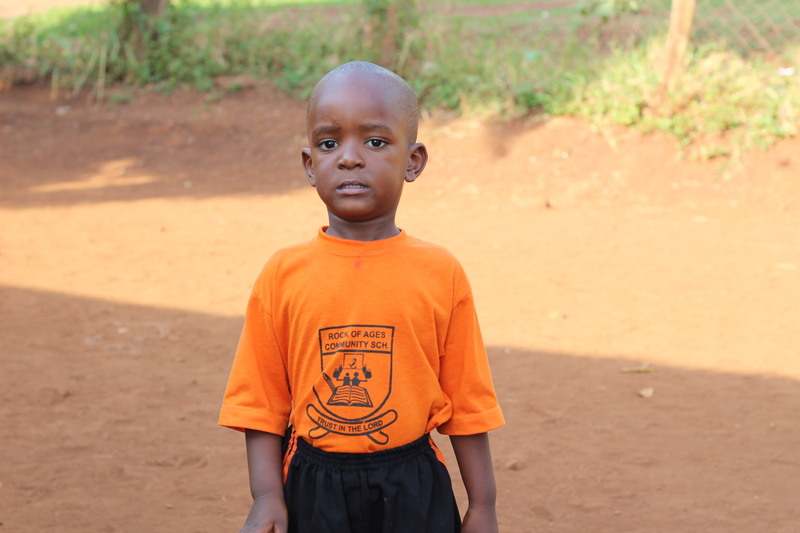 Thanks for sponsoring Destiny Byaruhanga!